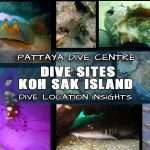 Learn to dive in Pattaya and get your first scuba diver license with Pattaya Dive Center! 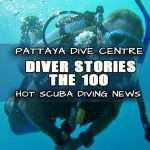 What’s The PADI Open Water Diver Course All About? 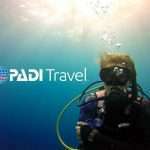 This PADI dive course is the best way to get dive certified in the world! 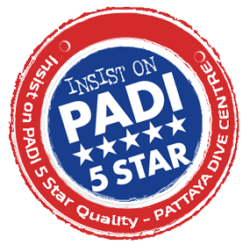 A tried and tested learning system that has seen millions of divers learn to dive and become a PADI Open Water Diver in Thailand! 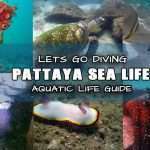 Pattaya is a great choice for scuba diver training! Our PADI instructors have more than 1000 dives each here and their experience and expertise will help you to combine dive theory and water skills as you master all scuba dive skills & safety procedures you learn during your diving lessons. 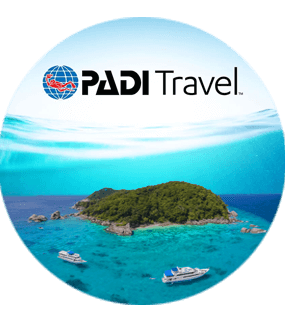 When you learn to dive in Thailand, it trains you to dive in warm tropical waters whilst you achieve the famous PADI qualified diver benchmark of achievement. This life time license can be achieved directly through this program without prior training or experience. 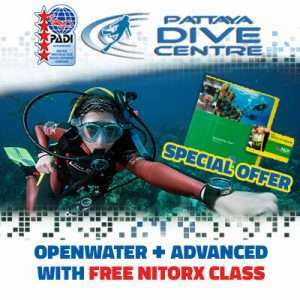 All PADI courses are self study with instructor development. Before you learn to dive in Thailand You study the basics before the course begins and then your instructor can focus on developing your area of weakness or misunderstanding. 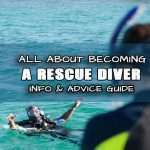 When you sign up to your dive course with us we will send you your selected pre-course study Material access. eLearning Lite or e-learning Premium. 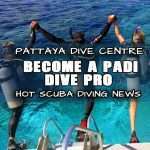 eLearning is by far the best way to complete your PADI Open water Diver study, minimise sitting inside doing classwork and maximize your time in the water training whilst having a fun relaxing time whilst in Pattaya. 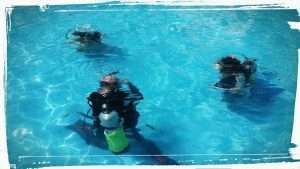 You have three different options complete your Theory knowledge and academics segments please state your desired learning option when booking your scuba diving lesson with us. 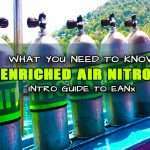 Learn the facts and concepts needed to prepare you for PADI Courses confined and open water dives. 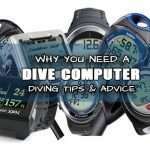 Watch all the training videos about learning to dive and the world of scuba diving. Save yourself holiday time and get straight into the fun part.. the water! The best part of the E-learning Premium App is that once downloaded, you don’t need an internet connection so you’ll have the flexibility to learn anywhere at any time.. however, need to go online to take the quizzes and access your online eLearning record once you have finished. Download the PADI Library application now for Apple iOS and Android to experience an introduction to the Touch. Then, start learning by contacting us to access and activate your content. Once you complete the PADI Open water e-learning you’ll be straight onto your quizzes and ready tho hit the water in no time at all! 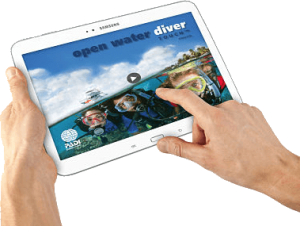 The PADI elearning program was updated an merged into the PADI Openwater Touch App. Both are now merged into one training material option known as E-learning Premium. Whether you want to learn via a laptop or access this on your phone or tablet you now can! All training materials can be access offline once downloaded! You can complete your studies at home on your laptop or personal computer or take the same program on the road. You’ll be ready to hit the warm waters of Thailand once you arrive with only a brief revision quiz session with your instructor. 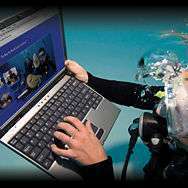 The PADI elearning Premium differs from the ebook in that it allows you to view your open water training videos online before you arrive. 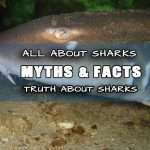 This can save you a full half day watching them at the dive center AND you get to keep them for life for future review and refresher purposes! 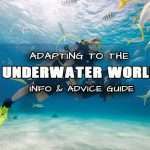 The PADI Open water Diver Course elearning lite ebook, is an online version of the original open water diver PADI Course text manual. you receive a code to register online and then you can sign into the PADI Library application to read and study the book online before you start the course whilst also completing your knowledge questions and quizzes This knowledge is then reviewed and reinforced with videos training sessions at the dive centre before your instructor gives you a quick review exam to complete your academic training. This option gives you access to an online version of the open water manual book for life which is always kept up to date! The confined water sessions consist of 5 skill sessions taught in a swimming pool, or the shallow sandy area of a near island beach. 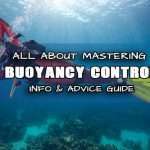 This will teach you the necessary skills and safety procedures to be able to go onto the Open Water. Important performance requirement: Watermanship tests during this session will assess and evaluate your ability to perform a 10mins float test and either a 200m unassisted continuous swim or a 300m assisted swim using mask, fins and snorkel. 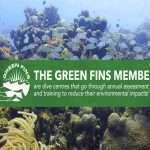 # if you are a none swimmer you can still learn to dive by completing the PADI Scuba diver course allowing you to dive to 12m under direct guidance of a PADI pro until you have mastered your swimming. Here is where you will put the theory and the shallow water training into practice. The PADI open water diver course ocean sessions consist of two surface sessions, and four dives in the sea at a local coral reef island where you will be able to rehearse some training and enjoy some fun diving. 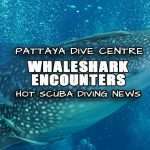 During this you will also be getting comfortable with the ocean whilst scuba diving around Thailand’s beautiful reefs. 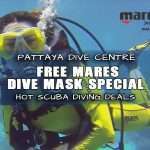 Complete All 3 Parts Comfortably and You Will Complete Your PADI Open Water Diver Pattaya Dive Center Style!! 8:30am till 5pm everyday a new course starts. Class size consists of one to four students for all classroom, pool and open water sessions. Usually, the course can be completed in 3 days although a fourth day may be required since this is a performance based course. We will seek to meet your time and schedules as best we can, this said, please plan and arrange enough time to help us to meet your requirements. Only Got 2 Days? No Problem, Become a PADI Scuba Diver Click Here & Read More! Minimum age 10 with ability to follow simple instructions, leading to you showing control, comfort and mastery in your dive skills. A 200m swim unaided without stopping is also required with a float for 10 mins.